MooshieStitch: Floss Love Vol. 4: Bobbins! Floss Love Vol. 4: Bobbins! My MIL found these containers of bobbins at, I think, a garage sale and gave them to me a long time ago. 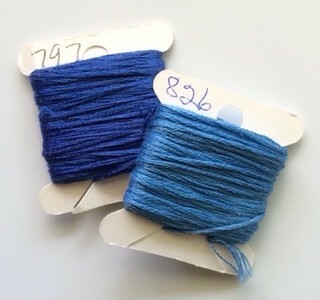 Whoever these belonged to took the time organize them so nicely - even wrote the color numbers on each bobbin.